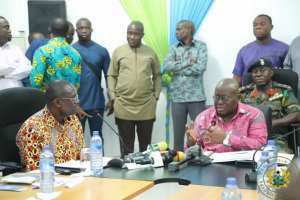 Member of Parliament for Odododiodoo Constituency, Nii Lantey Vanderpuye and MP for Ayawaso West Wuogon Mr. Emmanuel Agyarko say President Akufo-Addo did no wrong in praising the CEO of the Jospong Group of Companies. 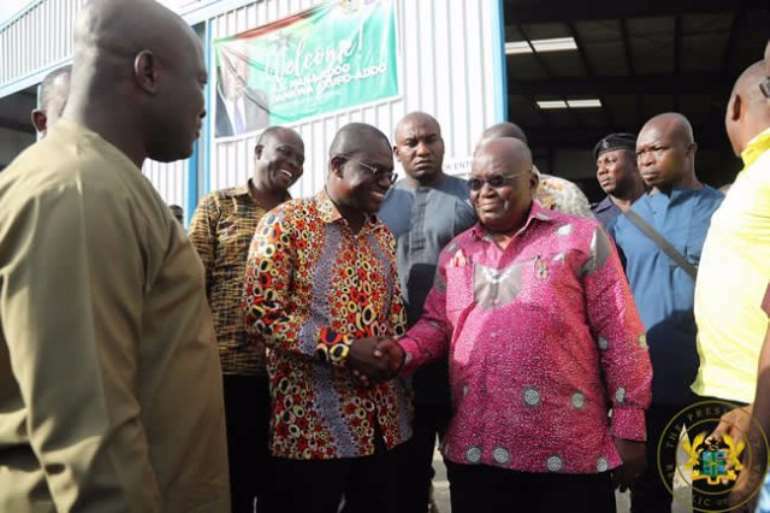 In November this year, the President visited the businessman, Joseph Siaw Agyepong at one of his waste recycling plants during his tour of the Greater-Accra Region and lauded him for his good works. “When you are at the forefront of doing things like you are, you will be the subject of controversy. It goes with the territory. I know you a little bit, and I know you are capable of handling it. Stay focused”, the President added. These comments did not go down well with civil society groups like the Ghana Integrity Initiative (GII) and members of the media who believe the President’s commendation of the businessman will undermine the corruption investigations being conducted by the police into the business transactions of some of his companies. The Jospong group is under investigation for scandals including Joy News’ Manasseh Azure Awuni’s revelation that a contract awarded one of his subsidiaries may have been inflated by GH¢130Million . 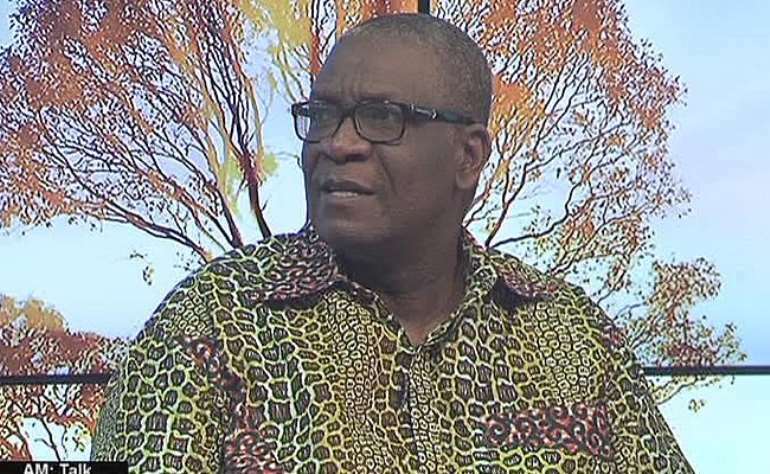 Reacting to the suggestions that the President's comments could undermine the investigations, Mr. Agyarko said on Joy News TV’s AM Show, Tuesday that the President did no wrong in praising the businessman. “Anyone who goes to the Ajen Kotoku site of Jospong and sees the work he has done there should be impressed and I don’t think the president did anything wrong at all in pointing out the [great] work he has done”, he said. The NPP MP said, “It [does] not mean that if the investigation proves that he has done something wrong, we cannot talk about that too." 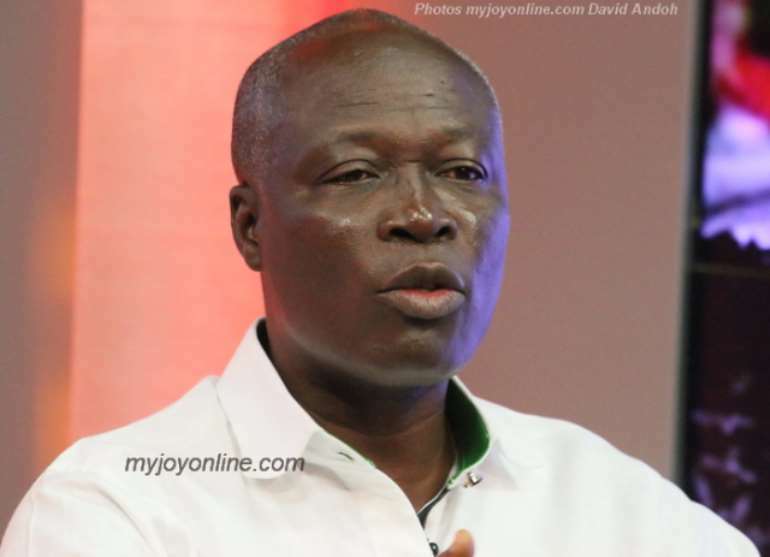 NDC MP, Nii Lantey Vanderpuye who was also on the show added that he doesn’t believe the President erred and that, this is a matter of integrity and unless there is evidence to crucify Mr. Agyepong [Jospong], the media should not paint him as a corrupt businessman. “The President did nothing wrong in praising him”, he said. Senior Minister, Yaw Osafo Marfo on Monday at the launch of the 2017 Anti-Corruption and Transparency Week in Accra said the President’s comments are certainly not right if the allegations against the businessman are proven to be true.